Free Association was a four day retreat in December 2011 which used different models of improvisation to reconsider how we work and think, both individually and collectively. Free Association provided space to reflect on and consider new or alternative ways of working. 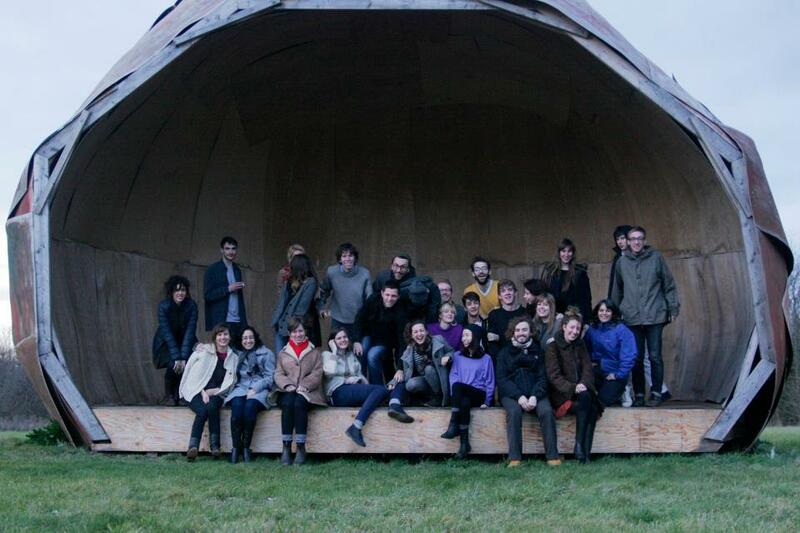 The retreat invited artists and curators interested in multidisciplinary activities, both led and self-initiated, and included discussions on collaboration with invited experts from varying fields. In this retreat artists and curators were invited to depart from their usual modes of practice in order to experiment with alternative processes and media. The project was curated by first year RCA Curating students: Stella Bottai, Hannah Conroy, Rachel Falconer, Cicely Farrer, Ellen Greig, Ruth Hogan, Daria Khan, Juste Kostikovaite, Galit Mana, Augustina Matuseviciute, Ned McConnell, Youna Shin, Jessica Vaughan, Nick Warner, Sophie Williamson. The invited speakers were: Field Broadcast, Patrick Coyle, Robin MacKay, Nick Thurston, Suzana Vaz and Brian Catling. The participants were: David Raymond Conroy, Nicole Bachmann, Una Hamilton Helle, Scott Massey, Melanie Carvalho, Marianne Holm Hansen, Kimi Conrad, Rosie Grieve, Isabella Martin, Henry Jackson Newcombe.